Gretchen is Finance Manager at Evergreen Advisors, LLC. She has 30+ years of diverse administrative, financial, and technical management experience where she held roles in which she streamlined procedures, documented processes, increased productivity, improved employee attrition, reduced costs, developed top-performing new programs, and built lasting client relationships. Gretchen is responsible for supporting the strategic direction of the firm's CFO clients by providing accounting, payroll, fixed asset, financial reporting, and budgeting services. This includes providing special project assistance for urgent and critical needs. In addition, Gretchen provides management and financial reporting for the firm. 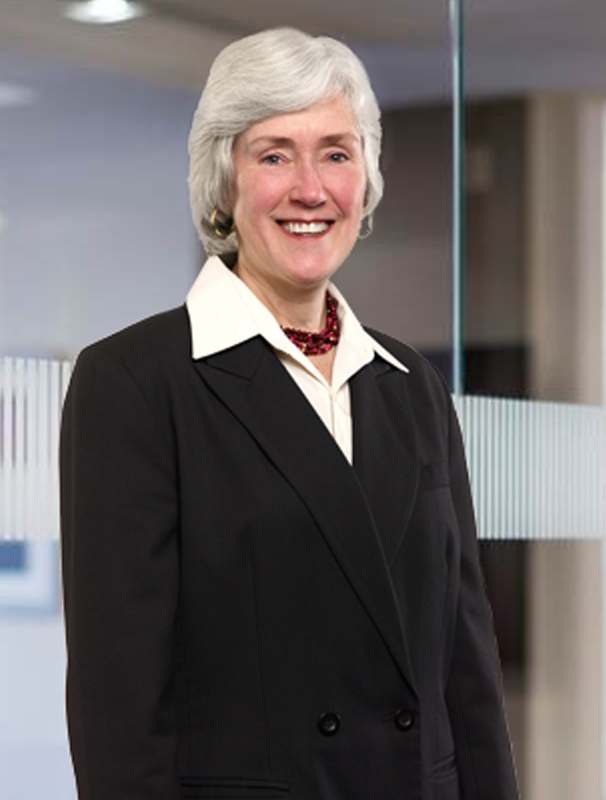 Prior to Evergreen, Gretchen held several management positions at The Kane Company, spearheading the most successful company training program in company history, and managing teams of other administrative, financial, and customer service supervisors and staff. In recent years she has held management positions in several smaller companies where she set up financials and company processes, and managed financial and administrative tasks. She also worked for more than 10 years at Cort Furniture Rental, Inc. where she participated in numerous IT systems conversions, mergers and acquisitions, and held key roles in Operational, Inventory, and Financial Audits. Gretchen is certified as an ISO 9001:2000 Internal Auditor. Among Gretchen's many hobbies, her favorites both date back to childhood. One is writing letters to pen pals (despite what some say, it is not a completely lost art) and the other is crocheting, enjoying the process of transforming many small knots into large functional afghans. Dedication, tenacity, persistence, and attention to detail - these are all traits Gretchen has brought with her to Evergreen Advisors.